At the heart of the system is an FMCW transceiver. A variable trigger wave allows to generate also a Frequency Shift Key Mode. In addition, the transceiver can operate in Doppler mode. The transmitter can emit very short pulses through the antenna and monitor the reflected pulses. The pulses are reflected of fixed objects (buildings, trees…) and moving objects (cars, people…) which pass the antenna beam. 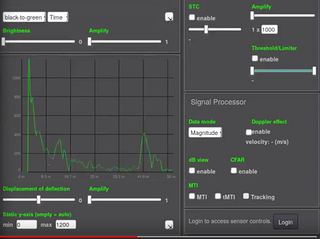 The FMCW Base Module provides the opportunity to study Doppler effects. The signals are digitally processed using a Digital Signal Processor (DSP), data is visualized through the analysis and visualization software SkyRadar FreeScopes. The system comes the four configurations standard (up to 50 m), extended (up to 150 m), extreme (up to 450 m) and superhet (beyond 1000 m). 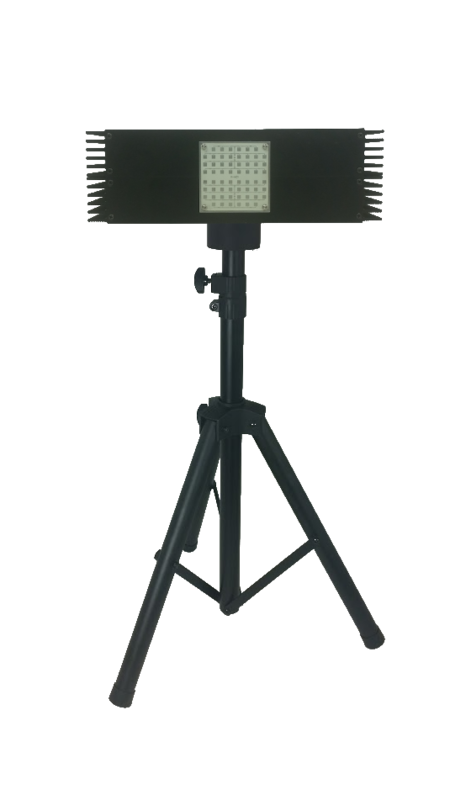 The standard version comes with a horn antenna, extended, extreme and superhet version are equiped with an array antenna. All versions can be complemented with a parabolic reflector which helps bundeling the beam. Powerful and fast radar image processor. All measurements are performed in near-to real time. No sub‐sampling or substitution techniques. Optimized for detection of real targets in a 3-dimensional space within laboratories or outside , remote controlled remote controlled aircrafts. No limiting target table or rail system required.